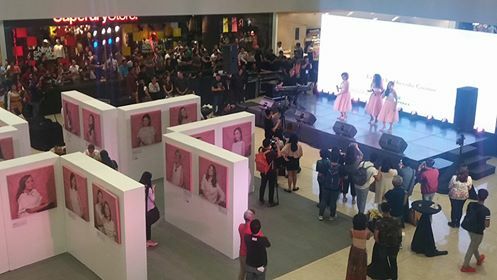 Earlier today, the World of Women Exhibit by renowned photographer, Niccolo Cosme, officially opened at SM Mega Fashion Hall. The exhibit is the culmatinating activity of SM Supermall's International Women's Day (IWD) digital promotion. 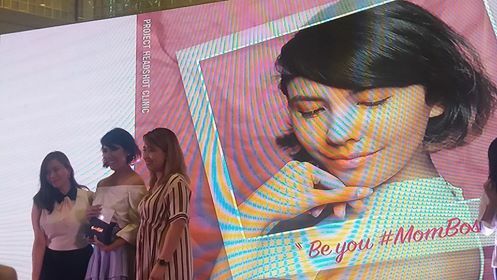 This digital project of SM Pupermalls gives credits to 31 trailblazing females from various sectors, who have made a difference in the lives of Filipinos through their advocacies. 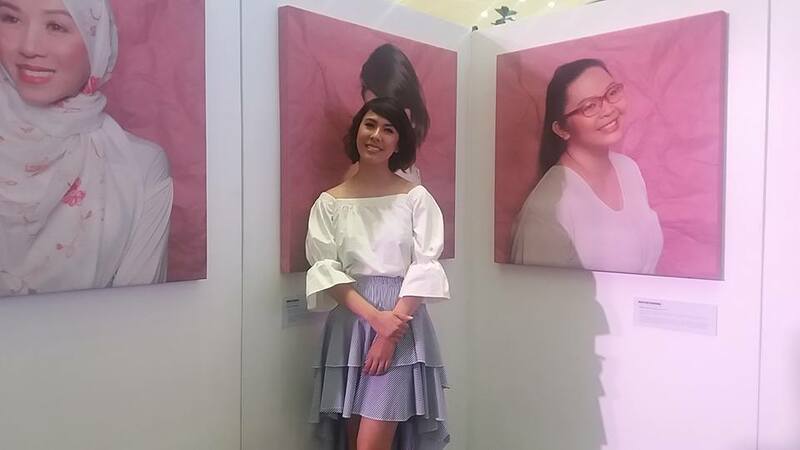 The power portraits taken by Niccolo Cosme were showcased in the exhibit that runs until tomorrow. 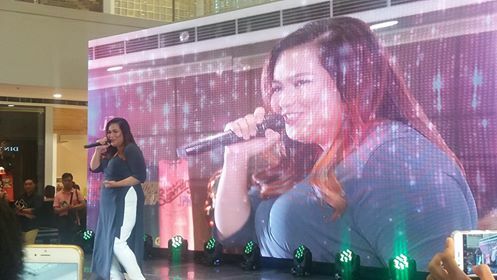 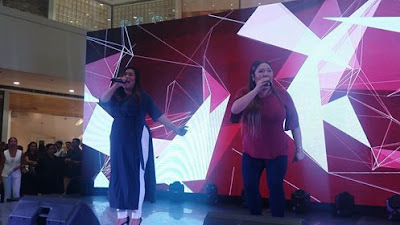 Faces of SM Woman Plus---Radha and Frenchie Dy wowed the audience with powerful performances. The BAIHANA group of Anna Achacoso-Graham, Krina Cayabyab, and Melinda Torre then serenaded guests with their vocal prowess. The event was hosted by Gelli Victor. 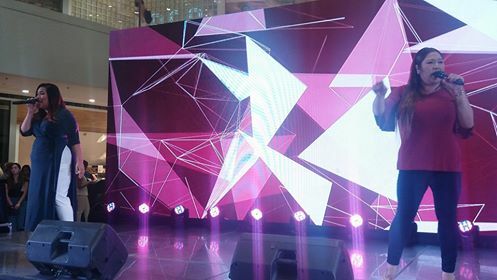 SM Supermalls finally revealed the five beautiful, empowered and driven women stood tall amidst adversities and triumphed. 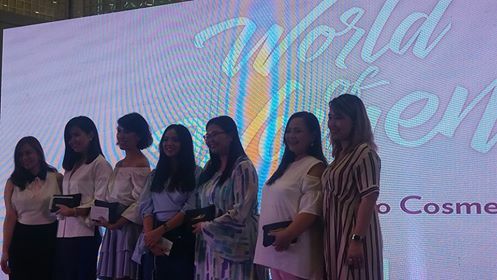 Corazon Lacambacal, April Joyce Zaide, Carla Cabral, Honey Sumundad-Usman and Mica Flor Catanghal were lauded at the #WorldOfWomen Digital Photo exhibit launch for their exemplary work and each took home P 10000-worth of gift certificates. 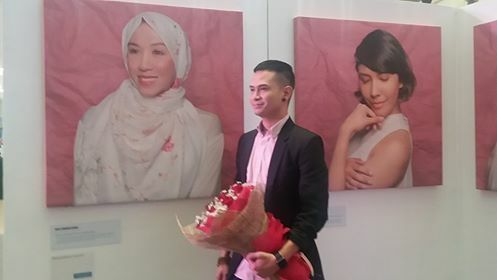 It was amazing to learn how they made a mark in the #WorldofWomen ! 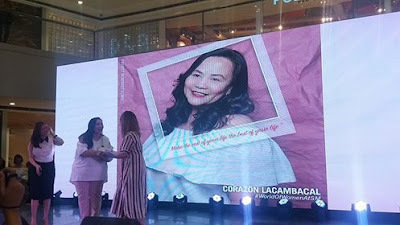 Women’s Month is a celebration designed for women, by women in 68 malls nationwide. 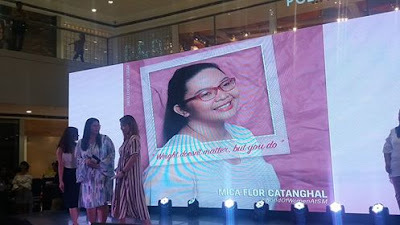 Don't forget to snag great deals this March 28, last Wednesday of the month of March wherein ladies can still get up to 70% off on exclusive deals and fabulous finds. 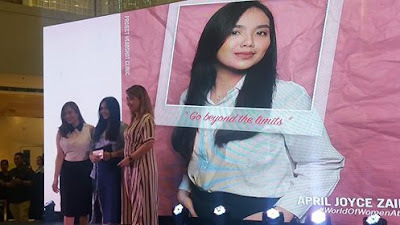 SM Women is giving "What Women Want" with the beat of the best offers starting with up to 50% off on great selections, buy 1 get 2 deals, and gifts from participating brands. For exclusive news about SM Supermalls, visit www.smsupermalls.com or follow SM's official social media accounts facebook.com/smsupermalls and twitter.com/smsupermalls to get an insider access to all the fun happenings at SM Supermalls nationwide.